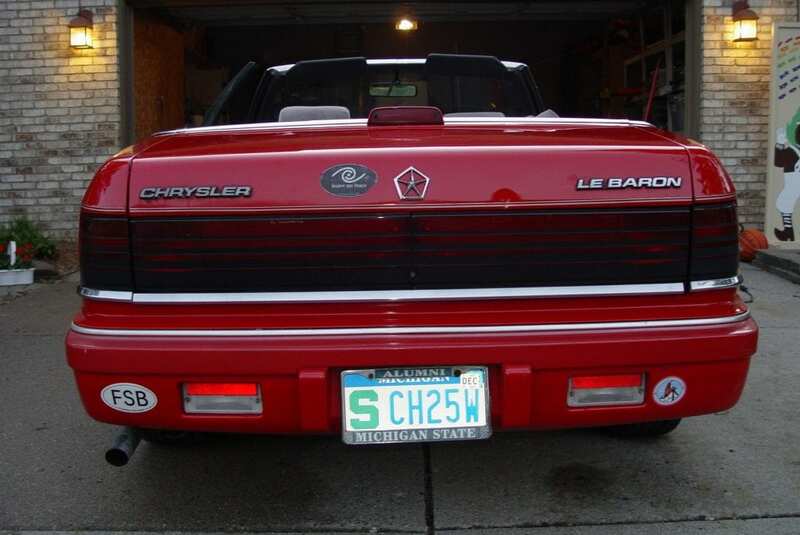 Our Chrysler LeBaron GT taught three kids how to drive. The convertable was a blast to drive on hot summer days. Alas the time had come to give her up.